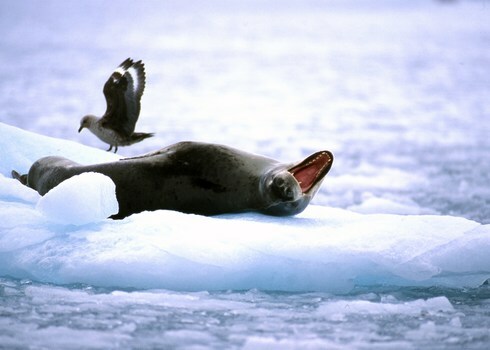 An international treaty that aims to promote and achieve the protection, scientific study and rational use of Antarctic seals, and to maintain a satisfactory balance within the ecological system of the Antarctic. It is one of the agreements of the Antarctic Treaty System (ATS). It was adopted in 1972 and entered into force on 1978. UNEP Regional Seas Programme. Convention for the Conservation of Antarctic Seals.